for mentioning Loup Charmant in her personal closet visit with Jeana Sohn. 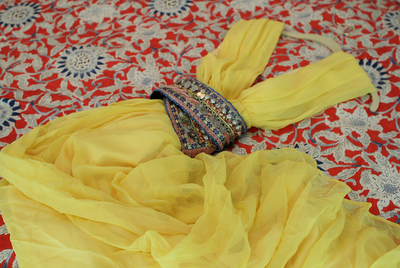 "What are your favorite places to shop? I never have any time to shop with my schedule so it is usually in my own store. 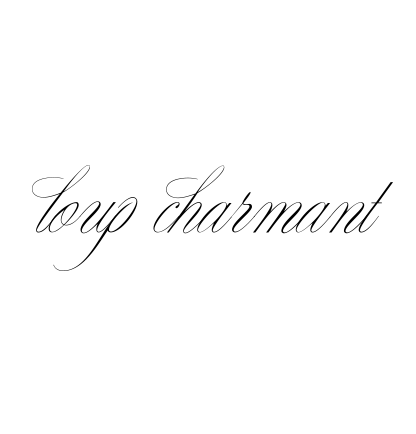 Loup Charmant for long dresses and my bras/undies...."
with incredible style & the sickest jewelry collection ever. check out the visit HERE.